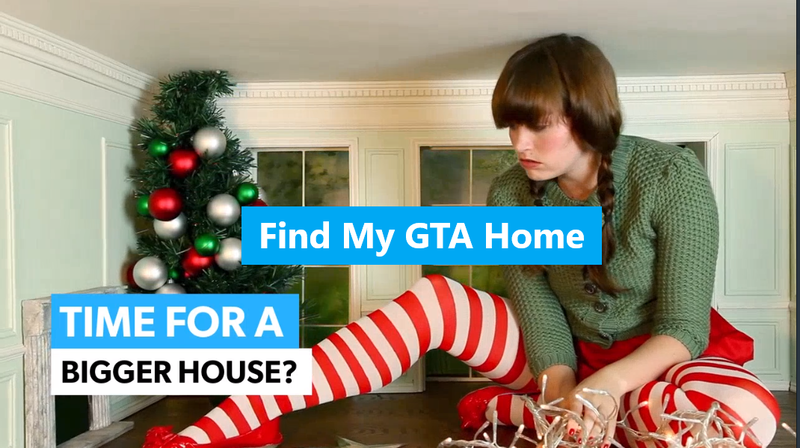 Find My GTA Home | Manoj Arora Real Estate Broker - Ace Team Realty Inc., Brokerage, Mississauga, Brampton, Caledon and Greater Toronto Area. Find My GTA Home is a FREE service to help Greater Toronto Area home buyers find their dream home. Your first email will list all homes currently available for sale that meet your search criteria. Then each morning you will be emailed a list of all of the new homes for sale and price changes since your previous search. No more having to rely on manual searched. Fill out the form below and start your auto-email home search today! It's just that easy!